Construction began in September 1997 with first round of play in September 1998. 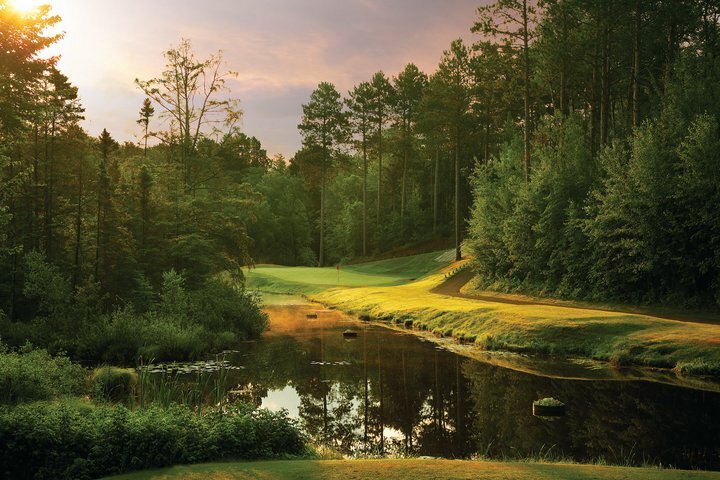 Patterned after Pine Valley Golf Club in New Jersey, this Deacon’s Lodge is nestled between three wilderness lakes, deep wetlands, and the pristine forest of Minnesota’s Brainerd Lakes country. The most notable features of the 7,014 yard, par 72 course, are large, natural waste bunkers and towering Norway Pines.